Next week David L. Hoyt and Jeff Knurek will present the 6th Annual Jumble Guest Week. As is their custom they have issued a promotional piece featuring images from the special guest cartoonists but not identifying them. Now the trick is to identify who will be next week’s creators on the Jumble feature. 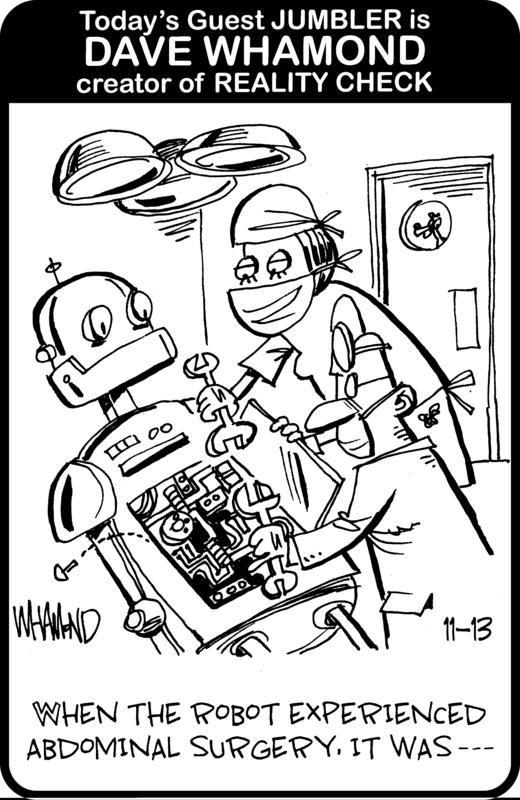 #1 is Crankshaft by Tom Batiuk and Dan Davis. #5 is Baldo by Hector D. Cantu and Carlos Castellanos. I’m fairly certain #3 is Between Friends by Sandra Bell-Lundy. I think I know who #6 is, but not sure enough to say. And I apologize to the creators of #2 and #4 who I am at a loss to name. Can you comic fans name the cartoonists set to appear in next week’s Jumble? Per the comments below #6 is Chad Carpenter’s Tundra (who I was leaning toward). 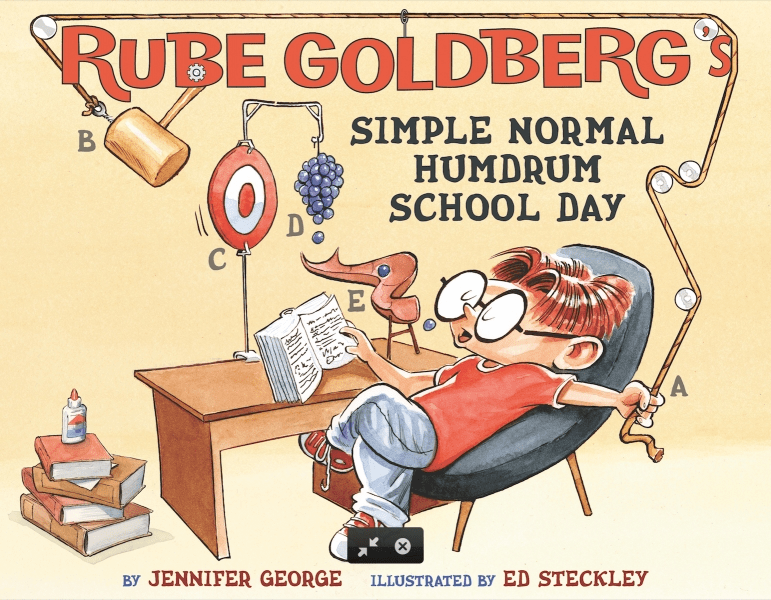 #4 is Little Rube Goldberg by Ed Steckley! The #2 robot-like character is still a mystery. (see Jonathan Lemon‘s comment below). The entire puzzle can be viewed here. #4 is Ed Steckley. I’m guessing #6 is Chad Carpenter (Tundra). Yeah, I’m certain #6 is Chad Carpenter as well. It was Dave Whamond of Reality Check. It looked familiar but I must say, it wasn’t much of a clue. aside: Hey Jonathan- when we gonna see an image of “Li’l Oop”, I’m dying to see him.